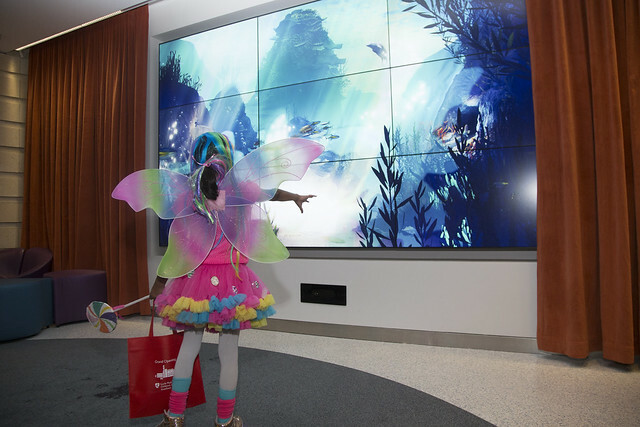 We are grateful for the community’s remarkable commitment to children’s health which has helped Lucile Packard Children’s Hospital Stanford continue to grow and is helping fund our transformational expansion. This will greatly enhance clinical care, research and education. Further funding will come from hospital income and operating reserves, public bond issuance and ongoing community support. With the growth of our hospital campus, our need has grown for volunteers. We are so grateful for the support and care we receive from our more than 1,000 volunteer team members. If you are interested in volunteering, please follow the applicable process. Our next volunteer orientation is being scheduled in January of 2018. 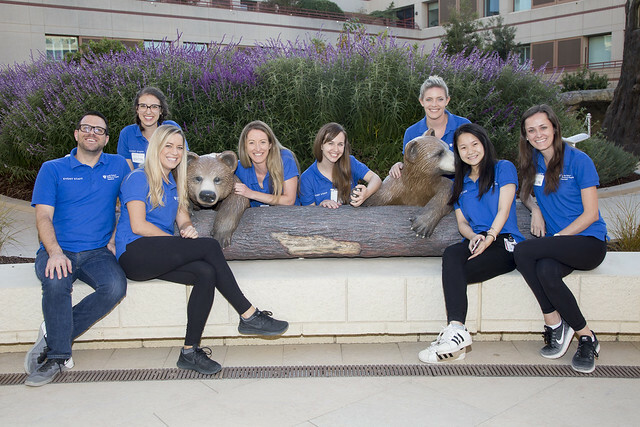 To inquire about opportunities please email: volunteerservices@stanfordchildrens.org or call (650) 497-8696. 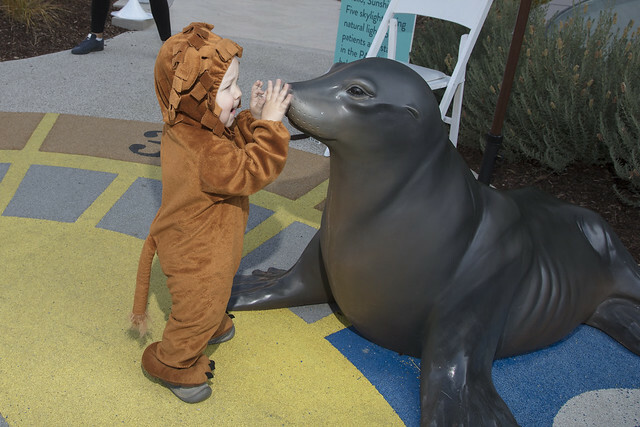 In October we hosted open houses for staff, their families and members of the community to give visitors a chance to tour the new hospital before it opens in December. View and download pictures below from the event held October 27-29.